Essential Lavender Oil And Dry Lavender Flowers. Selective Focus. Stock Photo, Picture And Royalty Free Image. Image 47669413. 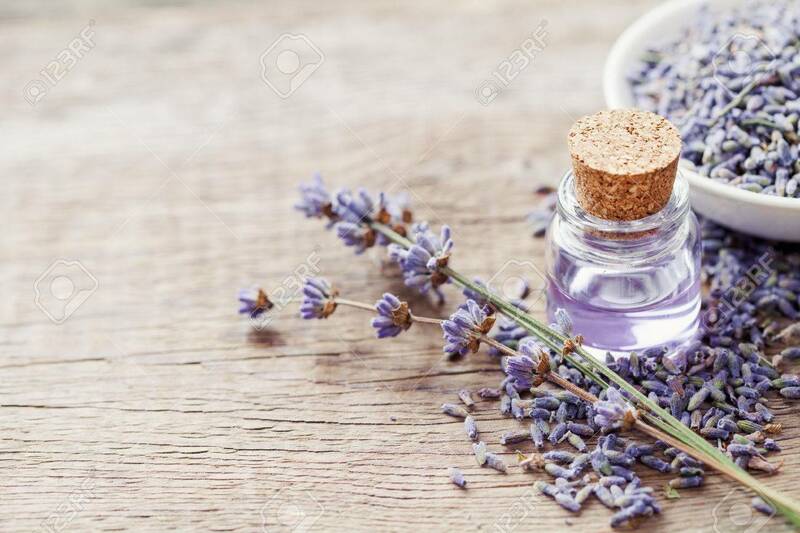 Stock Photo - Essential lavender oil and dry lavender flowers. Selective focus. Essential lavender oil and dry lavender flowers. Selective focus.